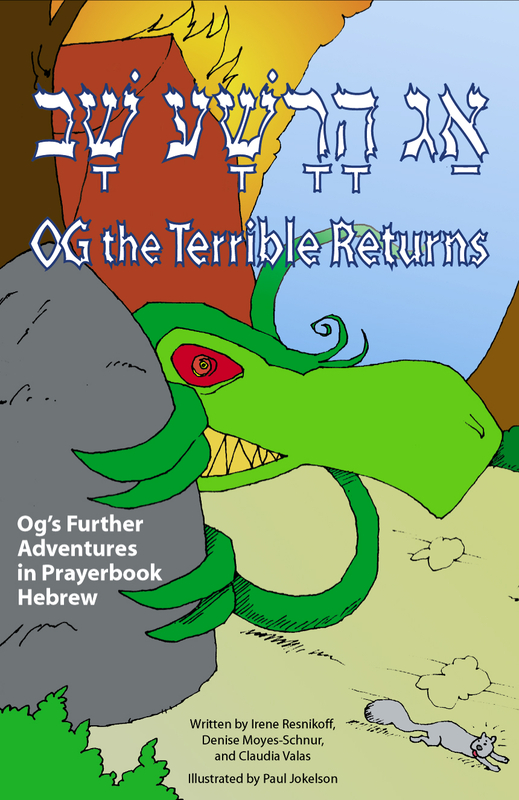 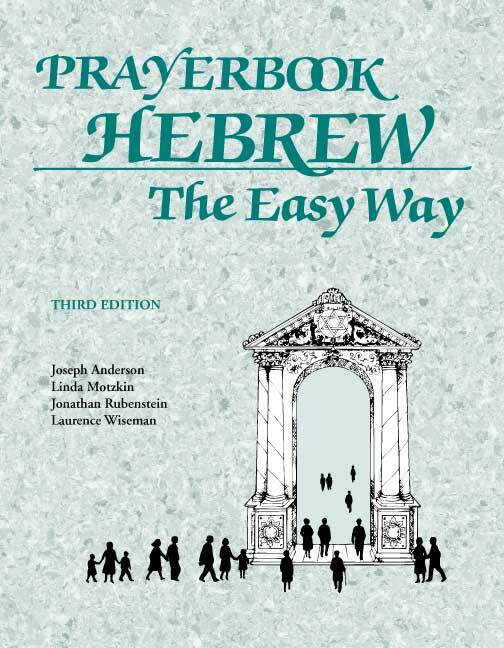 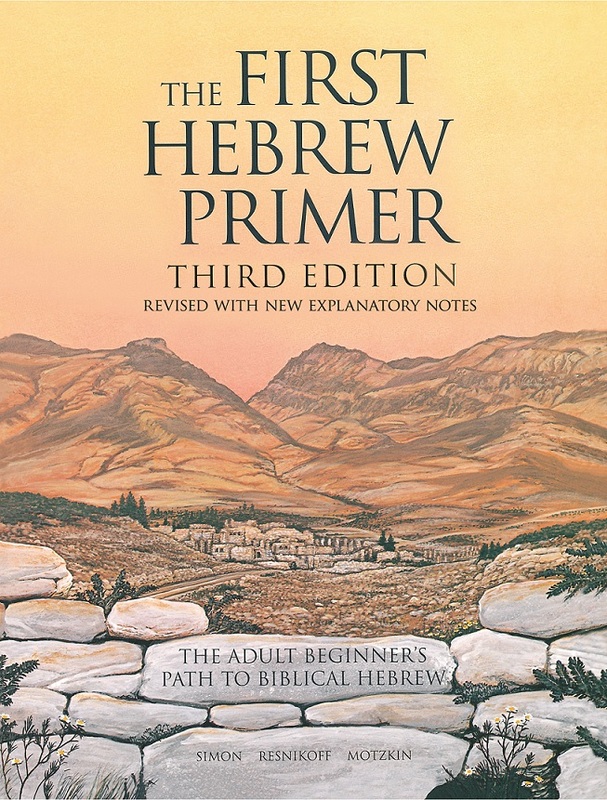 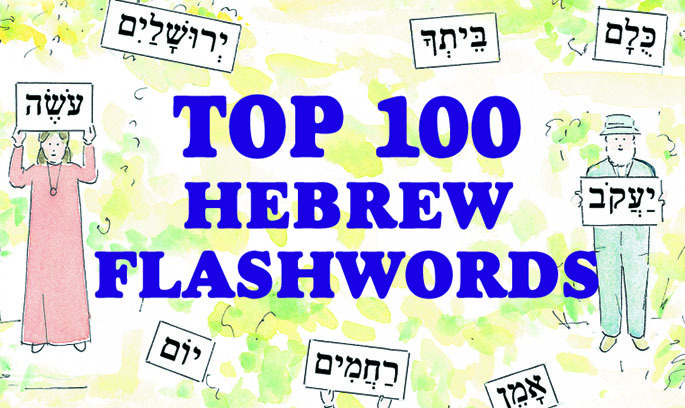 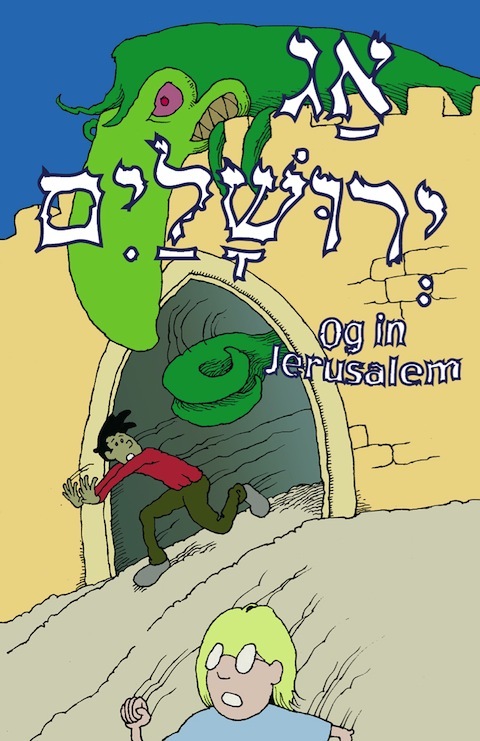 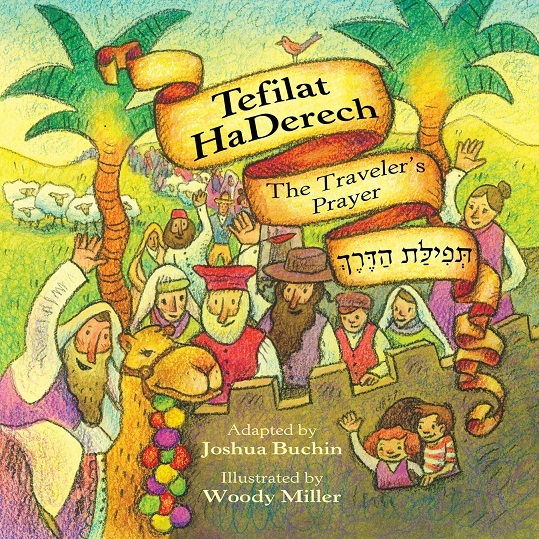 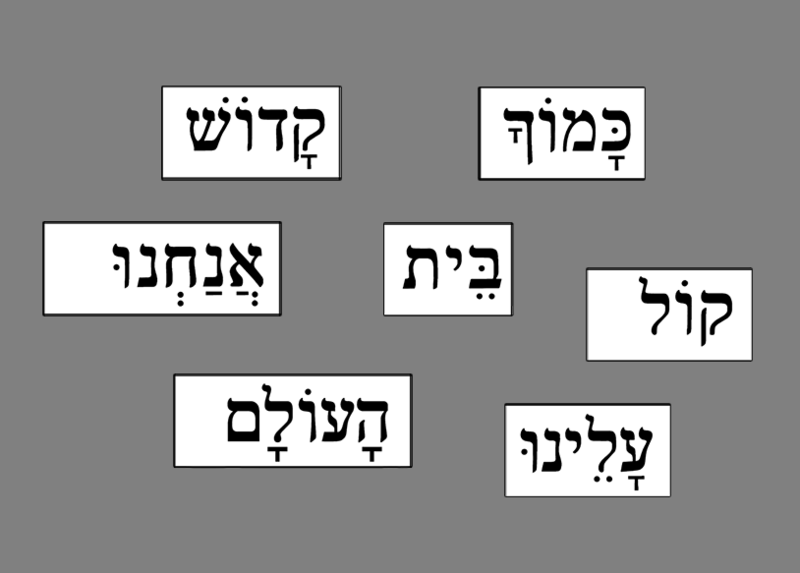 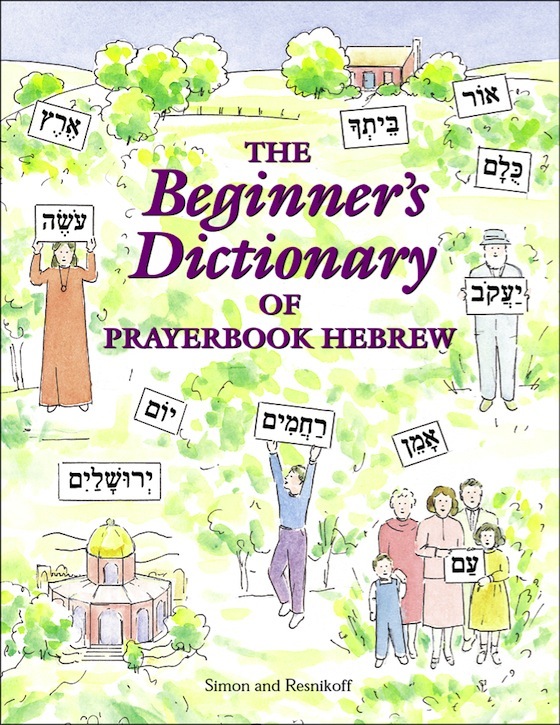 The Prayerbook Hebrew series offers a simple introduction to the Hebrew grammar and vocabulary found in Jewish prayerbooks. 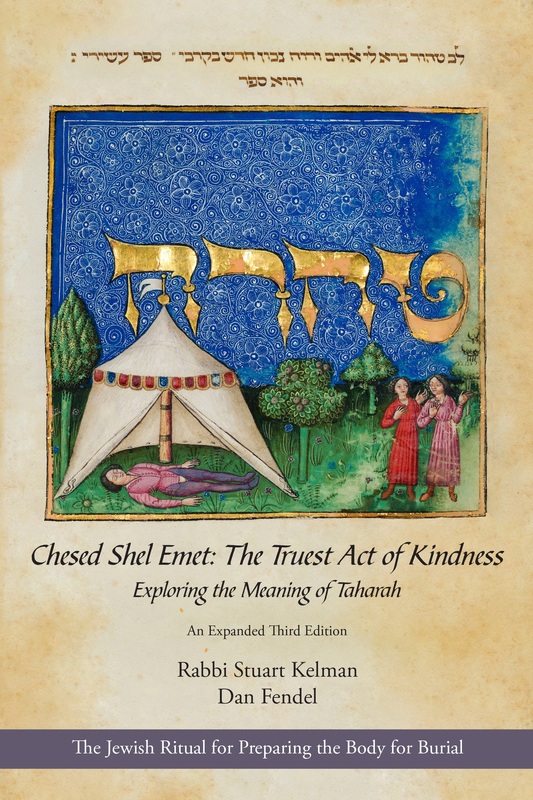 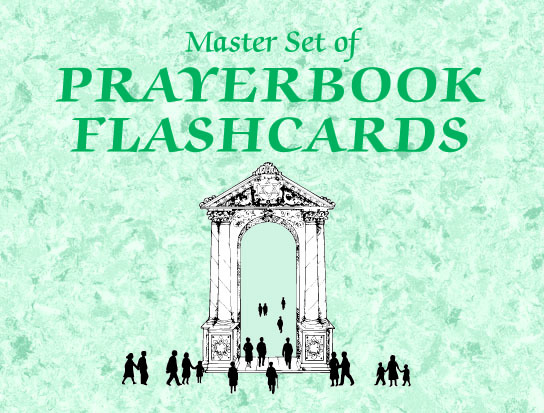 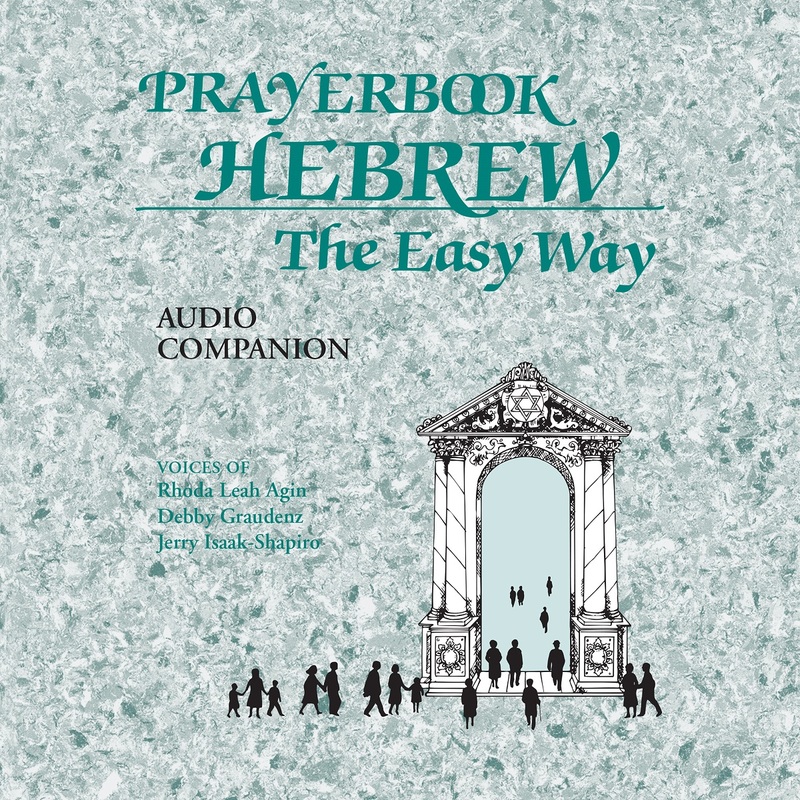 The cornerstone of this collection is Prayerbook Hebrew the Easy Way, which teaches simple, regular forms of Hebrew verbs, nouns, adjectives, and prepositions. 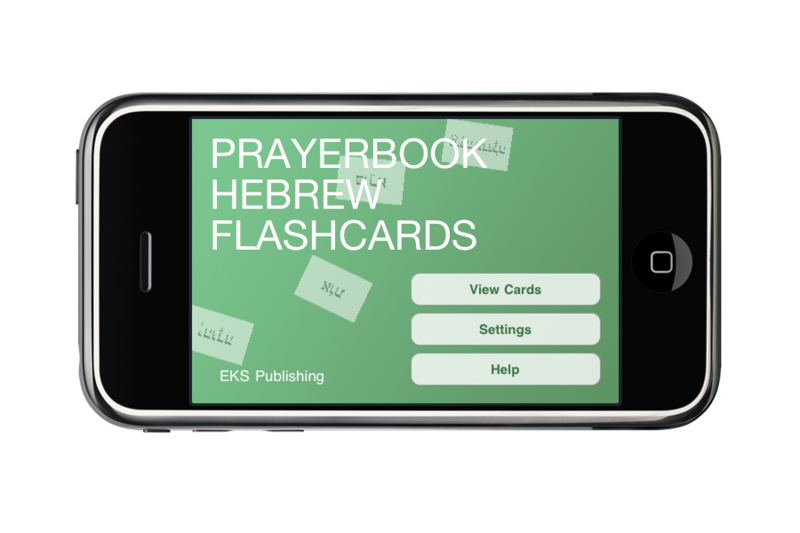 Coordinating items include audio tapes, flashcards, grammar charts, comic books, and a dictionary suitable for beginners. 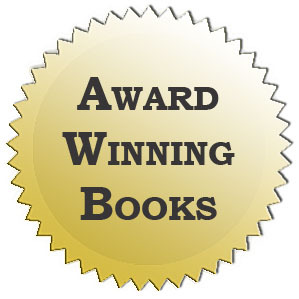 Click on any of the titles listed below for more information.